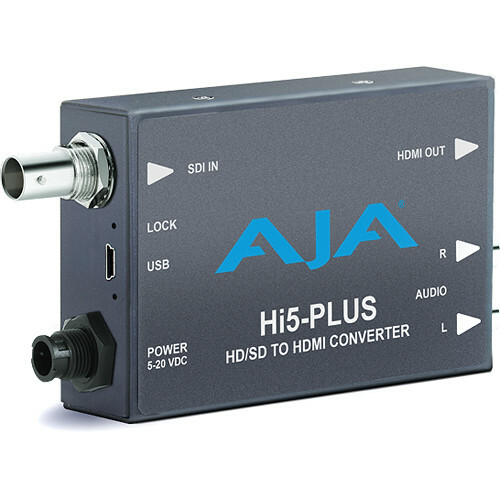 Box Dimensions (LxWxH) 9.4 x 5.7 x 3.6"
Hi5-Plus 3G-SDI to HDMI Mini-Converter is rated 5.0 out of 5 by 1. Rated 5 out of 5 by Darvik Productions from B&H Great Prices This Mini Converter works great. B&H always has reasonable prices.